You’ll never be caught off guard by a bill after service. We offer Upfront Pricing, which means you’ll always know the complete cost for a project before we begin. Buzz Electrical Services is a family owned and operated business, which means we go the extra mile to treat our customers with courtesy and respect – like family. Electrical emergencies don’t always happen during business hours. So we have 24-hour emergency service to ensure customers are never inconvenienced by an electrical problem. 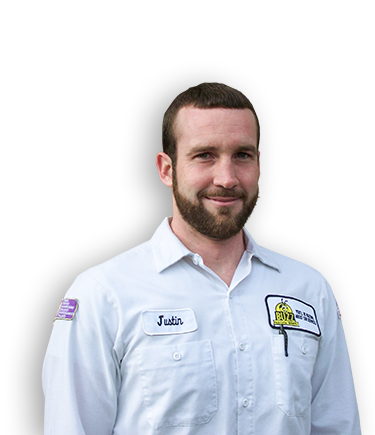 All of our electricians are fully licensed and have the experience to assist with any electrical need. 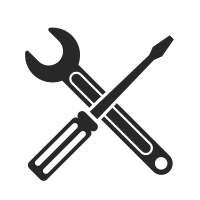 Our staff also has a keen eye for detail and the safety and efficiency of your home is the top priority. When you’re in need of electrical repairs and services for your residential property, our team has you covered! 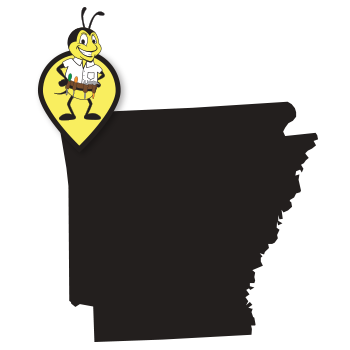 When searching for a trusted local electrician in Northwest Arkansas, Buzz Electrical Services is the only company to call. 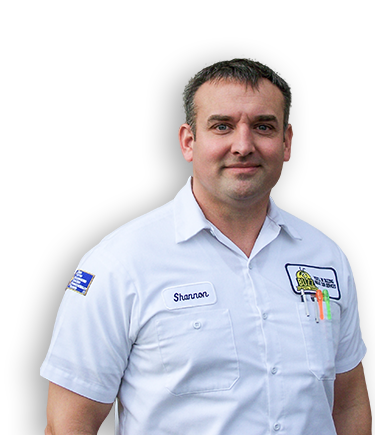 Not only do we offer exceptional electrical assistance, our licensed professionals are available 24 hours a day in case you need emergency repairs. Whether it’s a simple light fixture replacement or an extensive rewiring project, our technicians have the skill to assist with any electrical issue. We are so confident in our workforce, we offer each customer a 100% money back guarantee - as well as a two-year warranty for any repair. 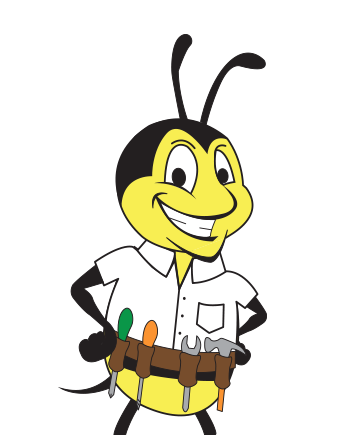 Enjoy friendly, affordable electrical service you can count on with the experienced technicians at Buzz Electrical Services!